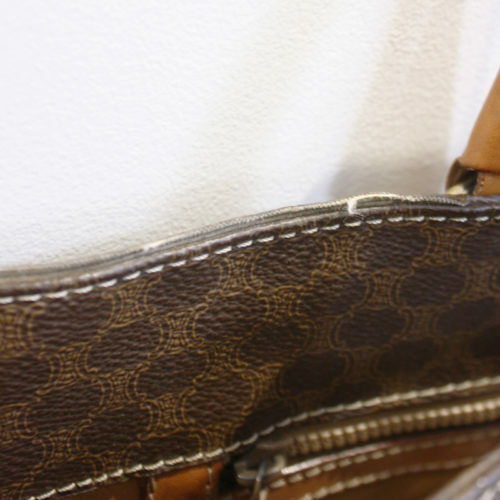 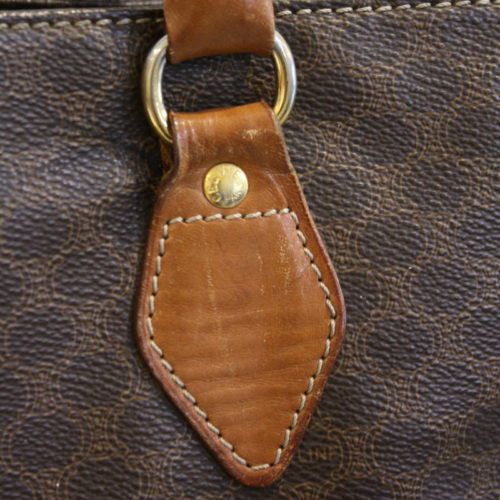 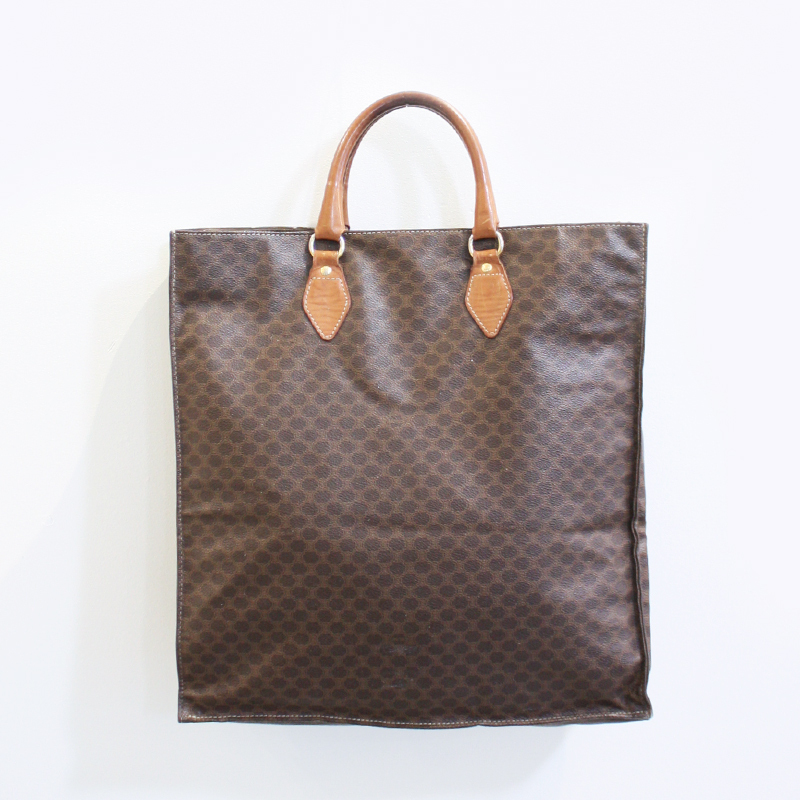 Simplicity is everything with this bag. 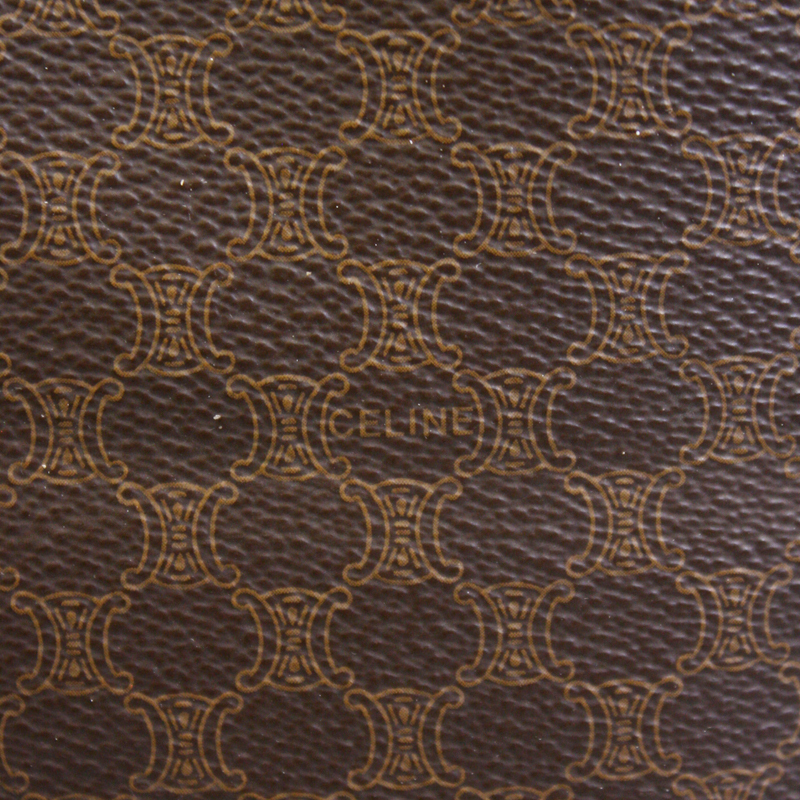 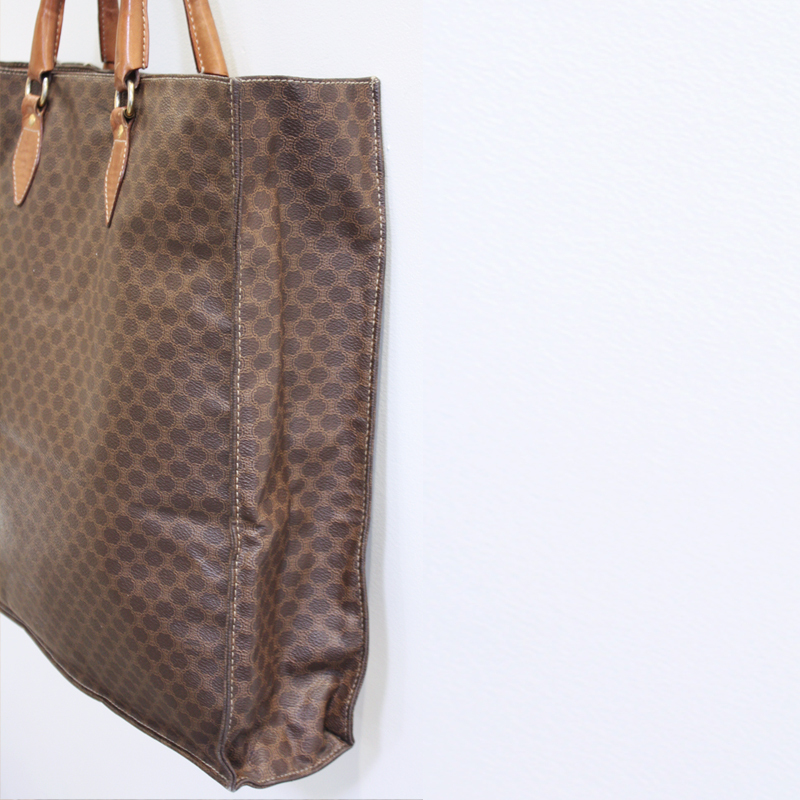 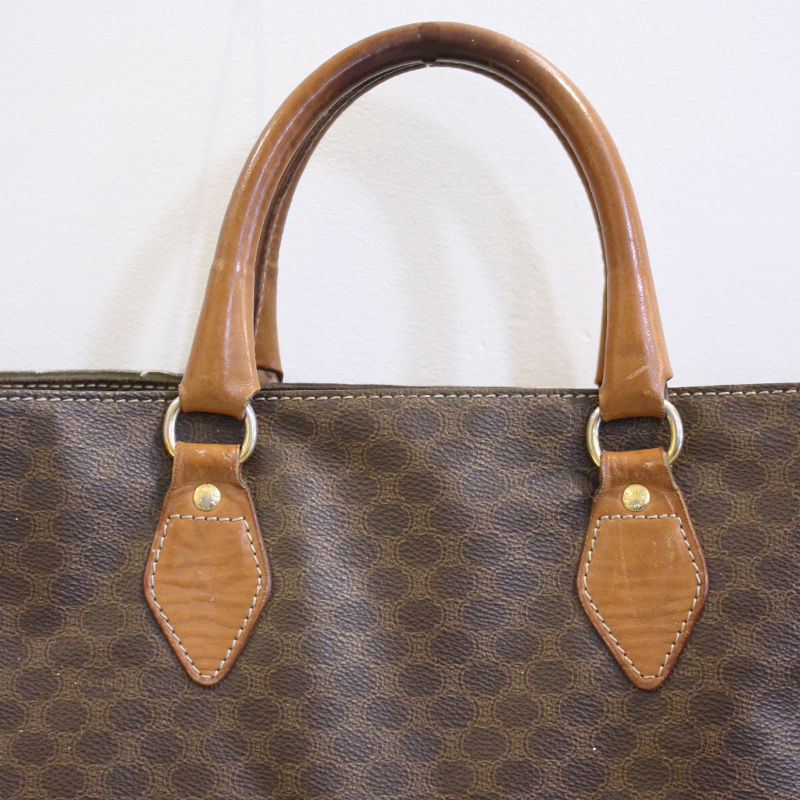 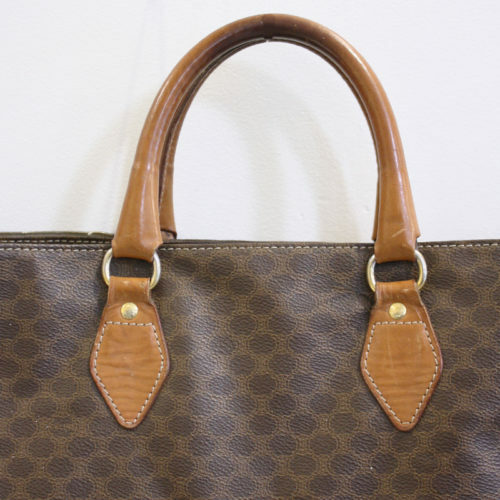 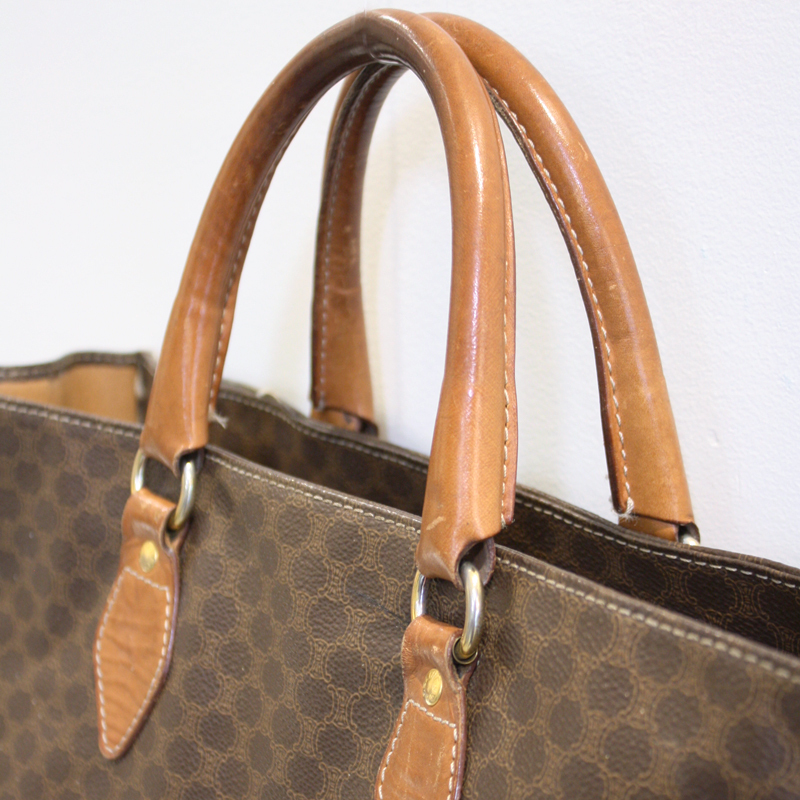 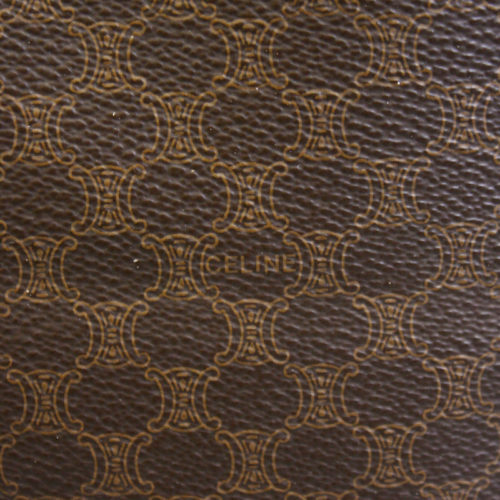 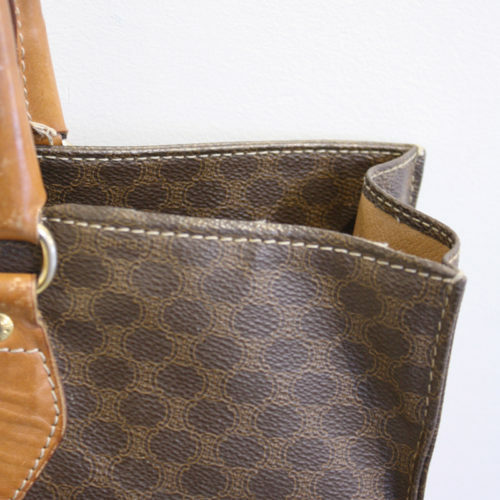 From Celine, this tote’s clean design makes it spacious enough to be the perfect bag for the lady on the go! Throw in everything you’ll need for the day and you are good to go!